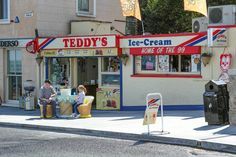 Due to the continued success of Teddy’s Ice Cream Stores, we are now pleased to announce a limited number of franchise opportunities around Ireland. 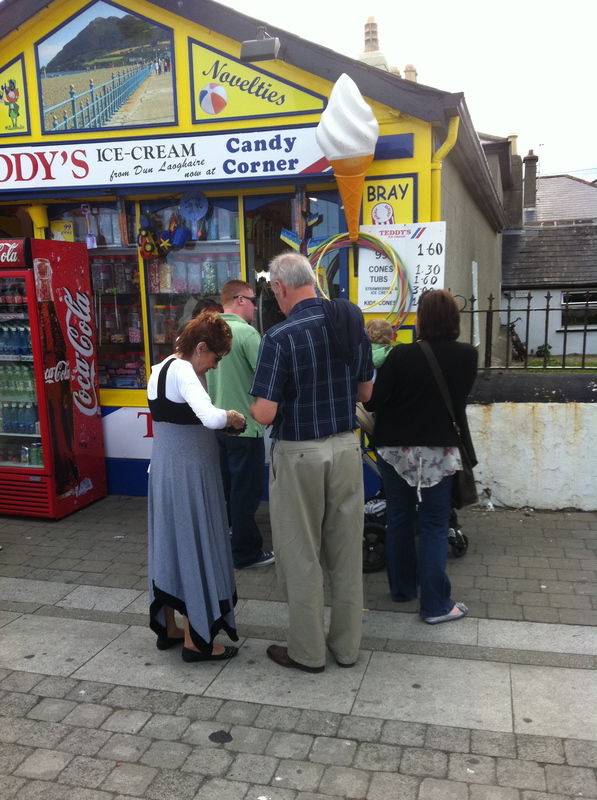 Turn key packages available for motivated, experienced operators who wish to share in the success of Dublin’s best known and longest established Ice Cream Store. Previous experience is not needed as full training and support is both provided and ongoing. 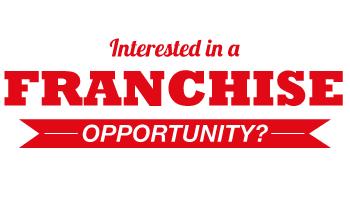 Turnkey packages includes full training, store branding, fully mobile responsive website, custom email addresses and domain name, promotional materials and of course, our secret recipe soft scoop Teddys Ice Cream. 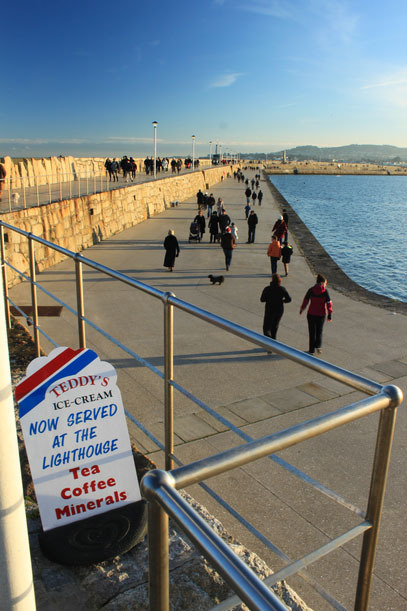 Contact info@teddys.ie for further details and start your own successful ice cream store franchise today!